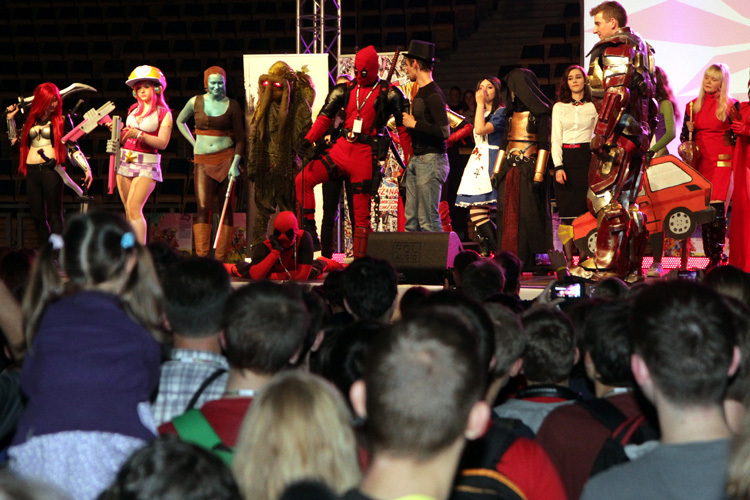 The International Festival of Comics and Games has been organized since 1991 and became the biggest comics event in Poland and Central-Eastern Europe. 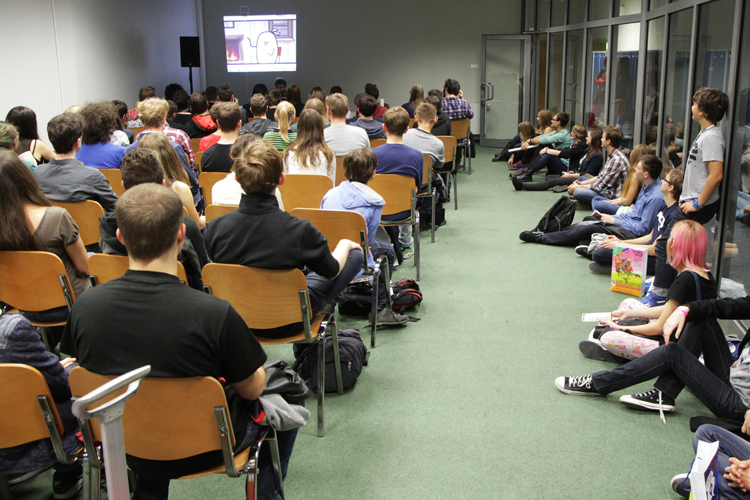 Until 1998 it functioned as the Polish Convention of Comics Artists. 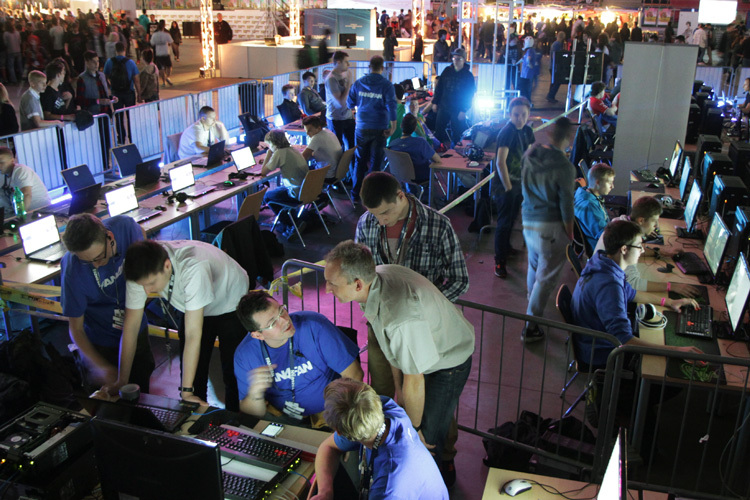 Above all, the festival is a place where comics & electronic interactive media creators and fans can meet. 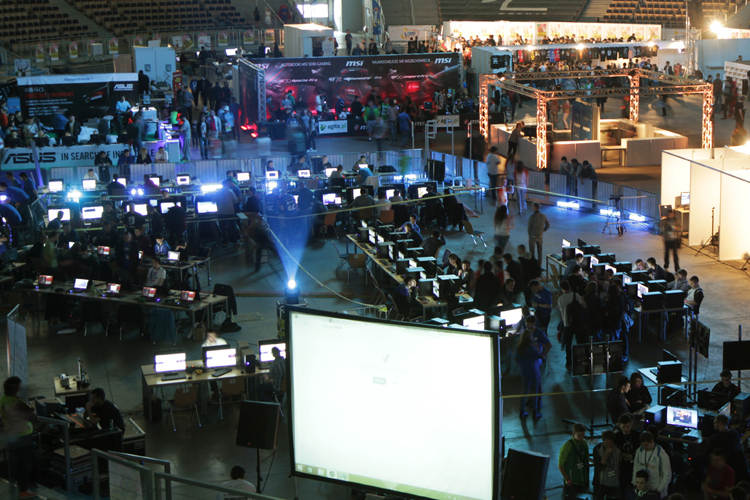 The 27th edition of the festival in the Atlas Arena was visited by over 20 000 people. Comics zone: meetings with artists, writers, publishers and researchers. Every year, we have over a hundred artists from Poland and abroad. 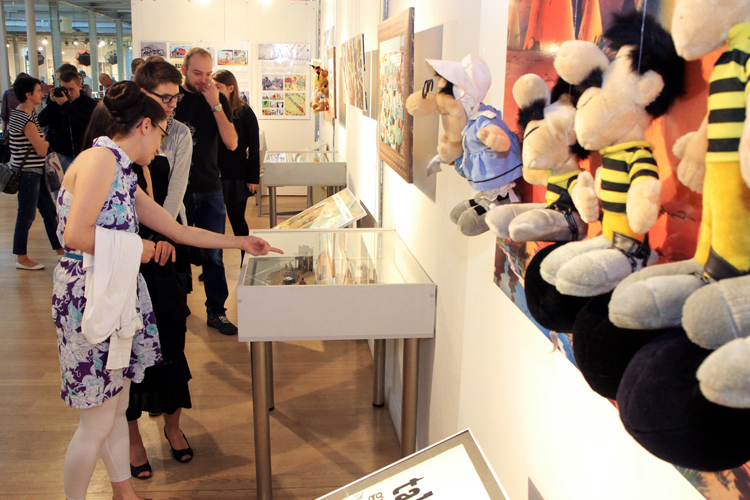 Łódź already hosted such stars like Jean Giraud, Milo Manara, Stan Sakai, Simon Bisley, Dave McKean, Norm Breyfogle, Don Rosa, Jean Van Hamme, Andreas, Regis Loisel, Marvano, Akira Yamaoka, Brian Azzarello, Eduardo Risso, Alan Grant, Igort, Melinda Gebbie, Tanino Liberatore, Tony Sandoval, Ramon K. Perez and many others. Also, the most famous Polish artists have visited the festival, such as: Grzegorz Rosiński, Zbigniew i Grażyna Kasprzakowie, Henryk Jerzy Chmielewski, Tadeusz Baranowski, Bohdan Butenko, Szarlota Pawel, Janusz Christa, Bogusław Polch, Marek Szyszko and Tadeusz Raczkiewicz, together with hundreds of talented creators from younger generations. 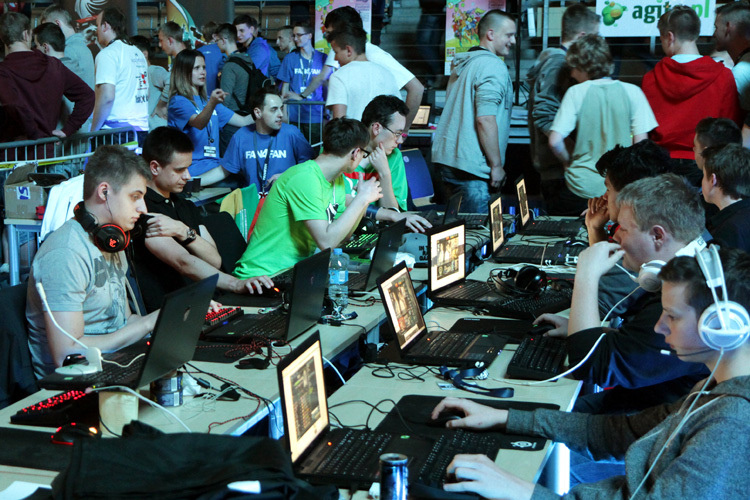 Games zone: PC games tournaments, console games tournaments, board games tournaments, workshops and free access, meetings with various game creators and publishers. 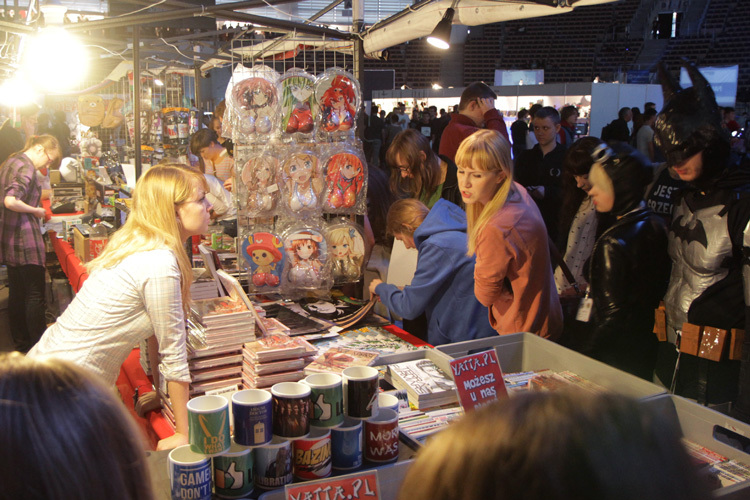 Commercial area – the fair: on festival’s stands, you can buy the newest and older comics from all over the world, gadgets, games and books, as well as professional equipment and tools for graphic designers. 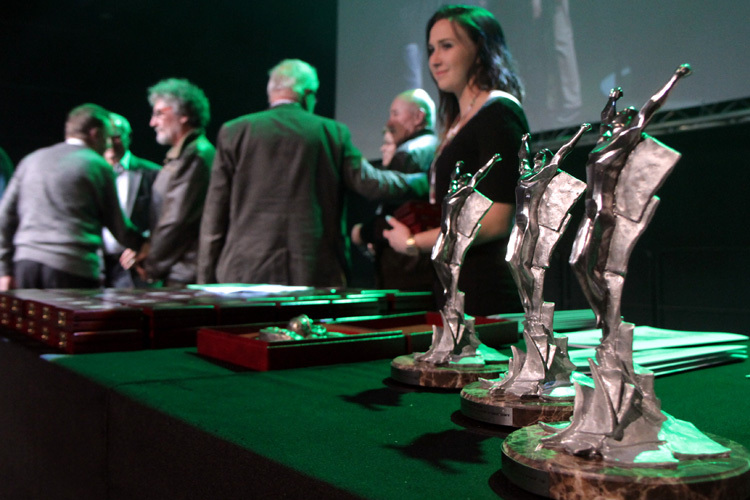 The international competition for a short comics story: the most important comics competition in Poland. Artists submit works up to 8 pages long, with no given theme. All comics are shown at an exhibition, selected ones are printed in the catalogue. The winner is awarded with the Grand Prix. Also, there are 3 main prizes and 3 special awards. Exhibitions: every year there are a dozen up to 30 expos, presenting various works by foreign and Polish artists. 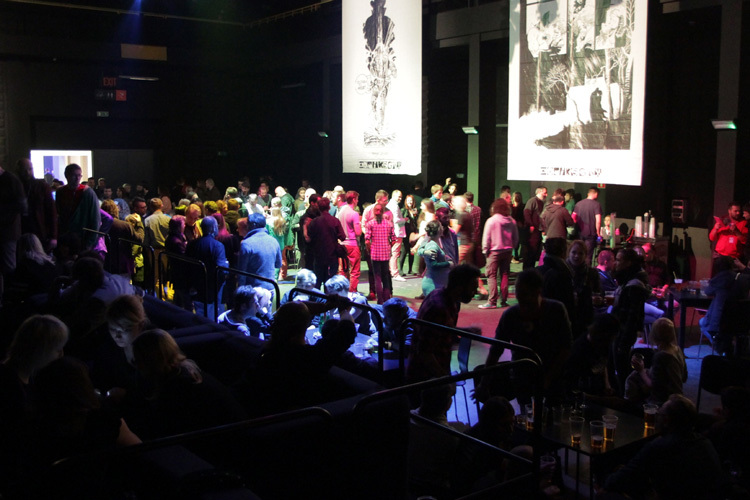 They are located in various locations in the city: the “EC1 Łódź – City of Culture” in Łódź, Lodz Cultural Center, House of Literature in Lodz, Poleski Cultural Center in Łódź, outdoors, in clubs and shopping malls. 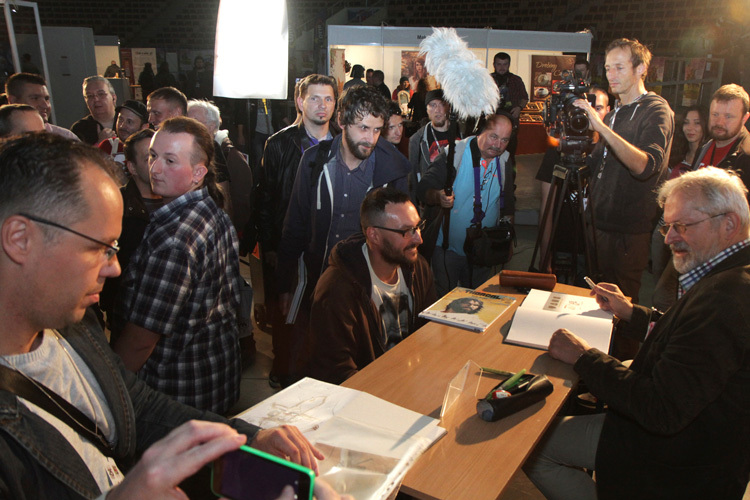 Workshops and education: invited artists not only meet with the audience, but also conduct drawing and writing workshops, where they teach the language of comics. 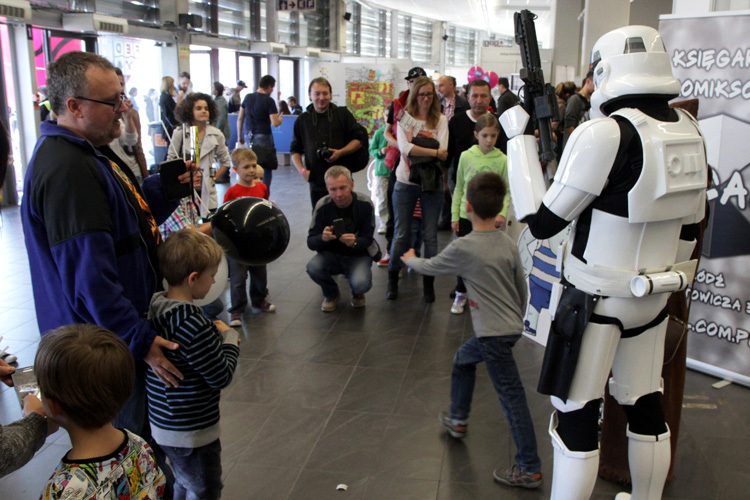 The festival also organizes the comics competition for pupils, based on educational themes. 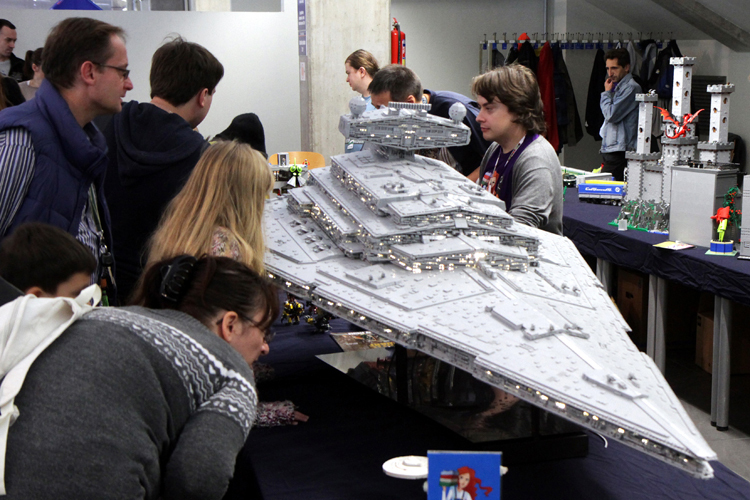 Star Wars zone: discussion panels, meetings with interesting guests, exhibitions for Star Wars fans. Manga Corner: everything for fans of Japanese comics. 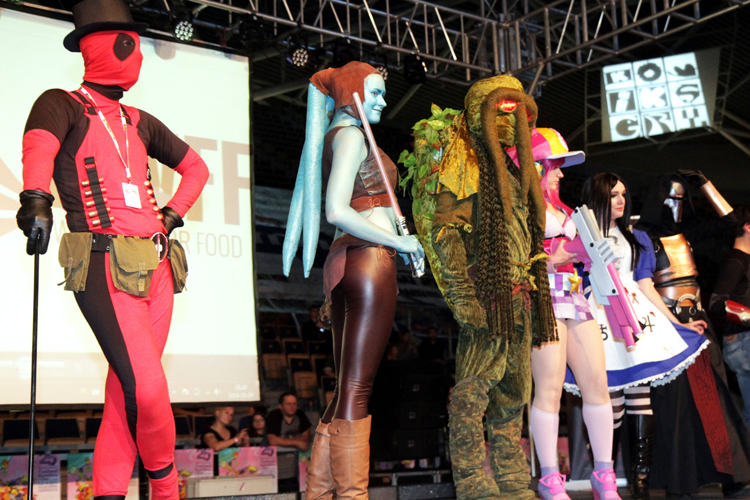 Cosplay: competition for the best outfit from the universe of comics, manga, anime and games. 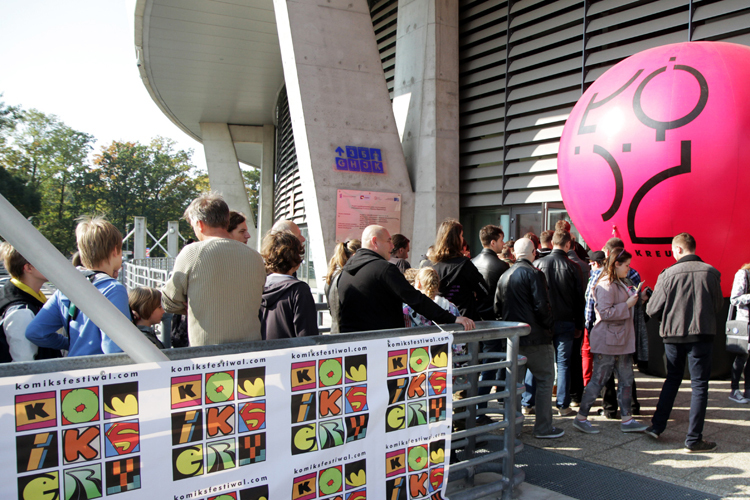 The main organizers of the festival are the “EC1 Łódź – City of Culture” in Łódź (from 2016) and the Association of Artists “Contur” (from 1991). Between 1991 and 2012 the association had the Łódź Cultural Center as partner, and between 2013 and 2015 it was replaced by the House of Literature in Łódź. 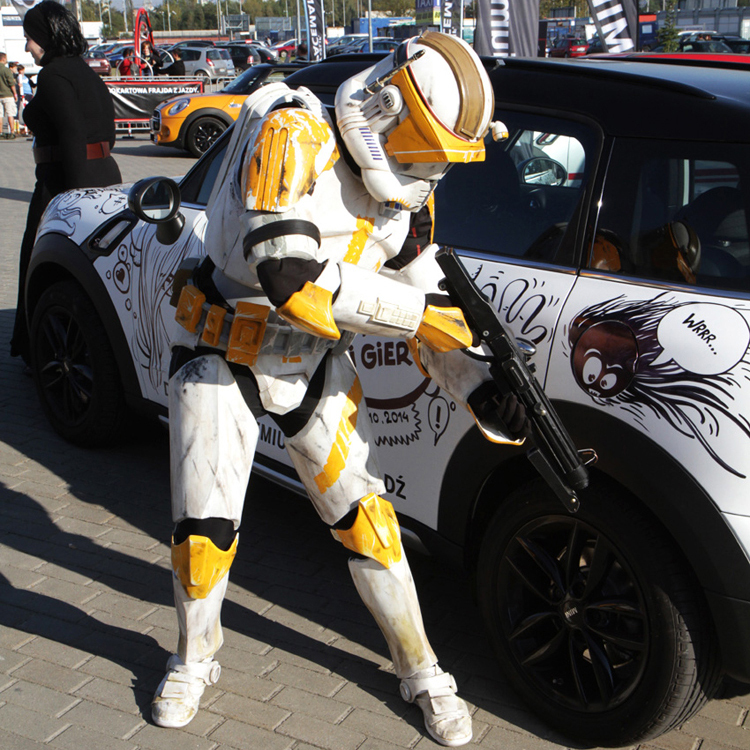 The festival is also founded by the City of Łódź and by the main sponsor – the Atlas Group.